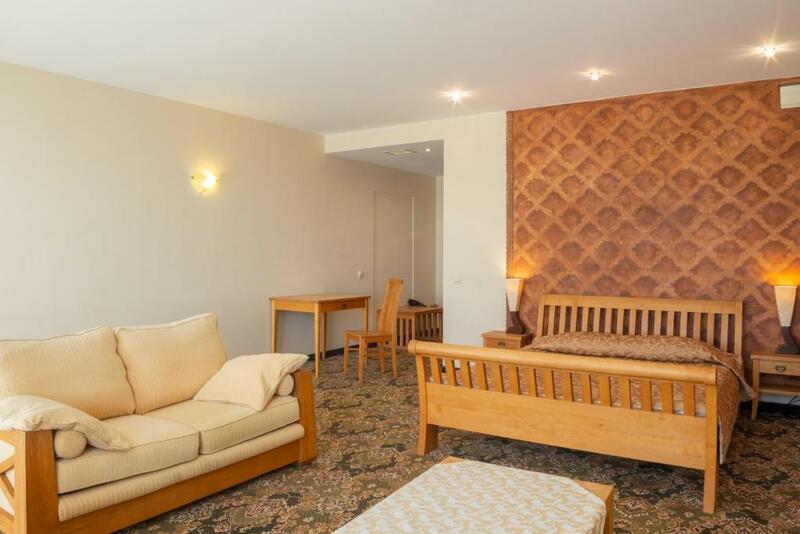 Excellent , quet and good location for relaxing stay, nice very helpful and friendly staff at the reception desk, good food for breakfast and plentiful selection for diner. 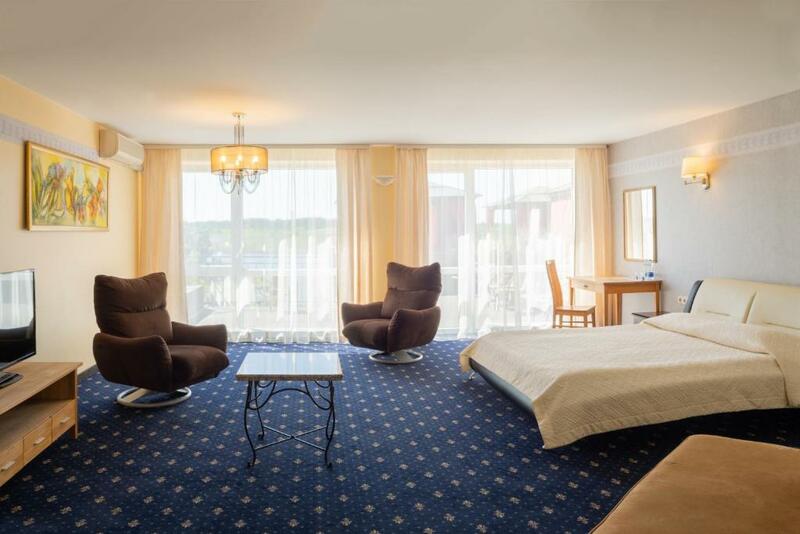 Location is close to the main transit motorways and is about 15 min by car to the centre of Vilnius. Room was spacious, with balcony (but without view, in front of parking) and wide bathroom. Staff was friendly and English speaking. Wi-Fi was stable in the room. Villa is facing a nice small lake with a beach and possibility to swim. A beautiful and relaxing location. The staff were very friendly and very helpful. They made our stay very enjoyable. Good place. Big rooms, very nice view. It was nice food in restoraunt. Maistas skanus, didelis pusryciu pasirinkimas, geros pirtys, patogus kambarys, paslaugus personalas. Geras masazistas. Viskas labai patiko! Очень хорошие номера, особенно комфорт, номера 204 и 304 с кухонным уголком, есть холодильник, чайник, плита, посуда, номера с видом на озеро, очень красивый вид. Чтобы дали такой номер, надо обязательно дополнительно звонить и просить именно его. В отеле шикарный СПА- центр с различными банями и саунами. Хороший бассейн, есть детский и джакузи. В отеле работает кафе, где очень вкусные обеды и ужины. Очень вкусный шашлык и отменный десерт, очень понравился, рекомендую попробовать. Останавливаемся в этом отеле второй раз. Всё хорошо. Один номер был большой 305, А 302 маленький, не очень удобный. В остальном всё хорошо. Красивый вид на озеро, бесплатная парковка, вкусно готовят в ресторане. Lock in a great price for Villa Alicante – rated 8.6 by recent guests! 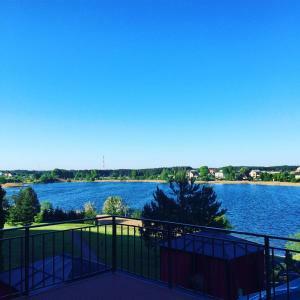 Located on the western outskirts of Vilnius, Villa Alicante offers a quiet and beautiful location on the shores of Gilužis Lake, yet is only a few minutes from the city center. The air-conditioned apartments are all very comfortable and individually designed in Scandinavian style. 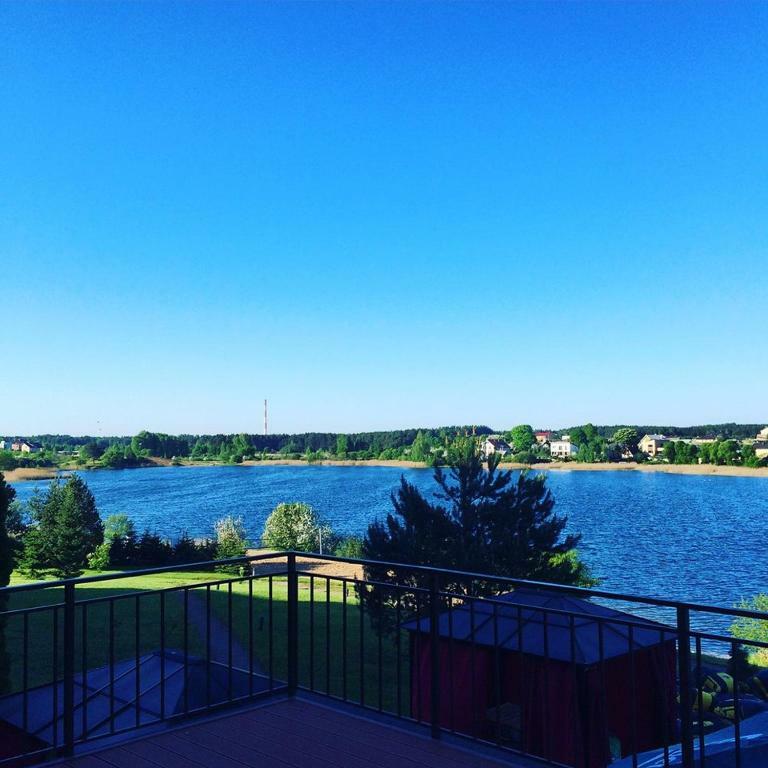 Most of the apartments offer fascinating views of the lake. There is also a terrace directly on the lake. 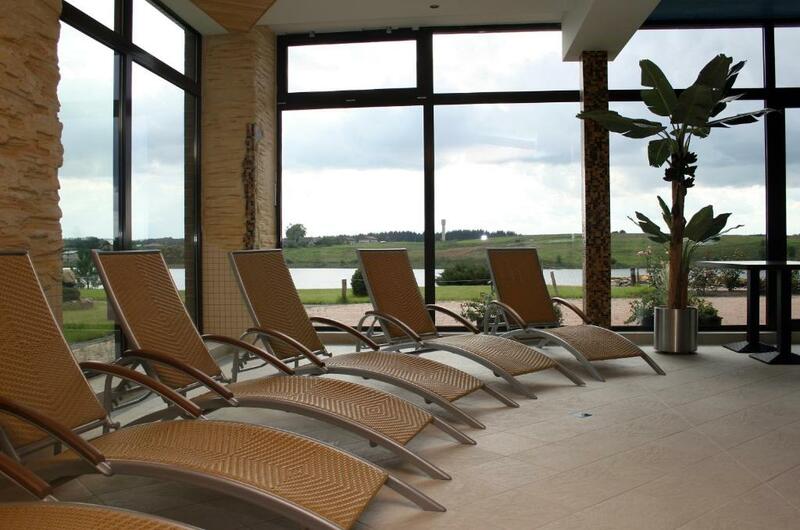 Villa Alicante’s spa center consists of a sauna, a spa bath and an indoor pool. Relaxing massages are also offered. 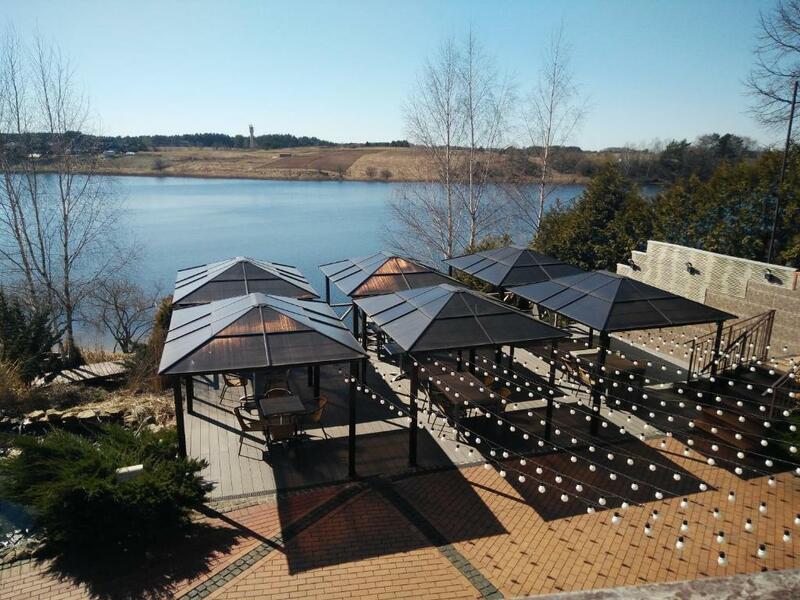 This property also has one of the top-rated locations in Zujūnai! Guests are happier about it compared to other properties in the area. This property is also rated for the best value in Zujūnai! Guests are getting more for their money when compared to other properties in this city. When would you like to stay at Villa Alicante? 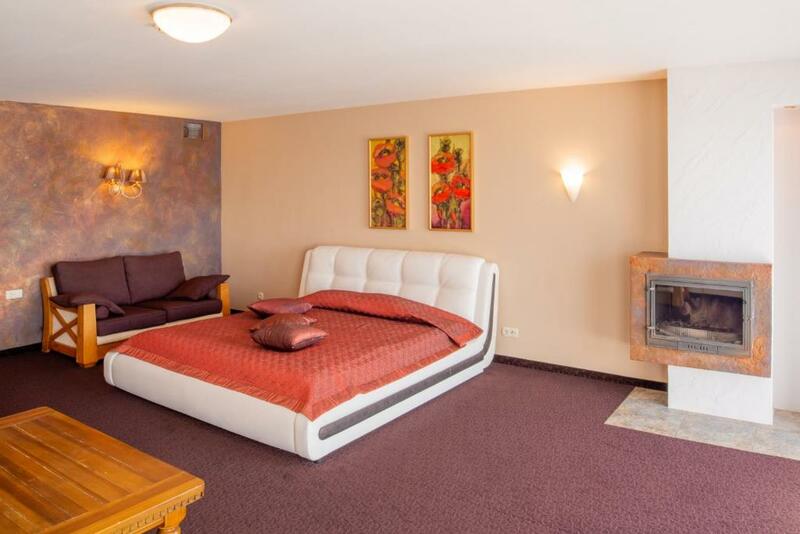 A carpeted room with a bathroom, a TV. Some have a balcony. A one or two bedroom unit featuring a living room. Some come with a kitchenette. House Rules Villa Alicante takes special requests – add in the next step! Other Villa Alicante accepts these cards and reserves the right to temporarily hold an amount prior to arrival. Villa Alicante accepts these cards and reserves the right to temporarily hold an amount prior to arrival. Staff was very unhelpful. Internet was not working. And they didn't want to do anything to fix it. We even had to remind them to change the towels on the next day. Food in the restaurant was bad. The breakfast portions were small and there was so little to choose from in the breakfast menu. And the tables are always dirty in the morning, and the waiter explained that they "have not time enough to clean the tables in the mornings". Obviously, in the evening also. 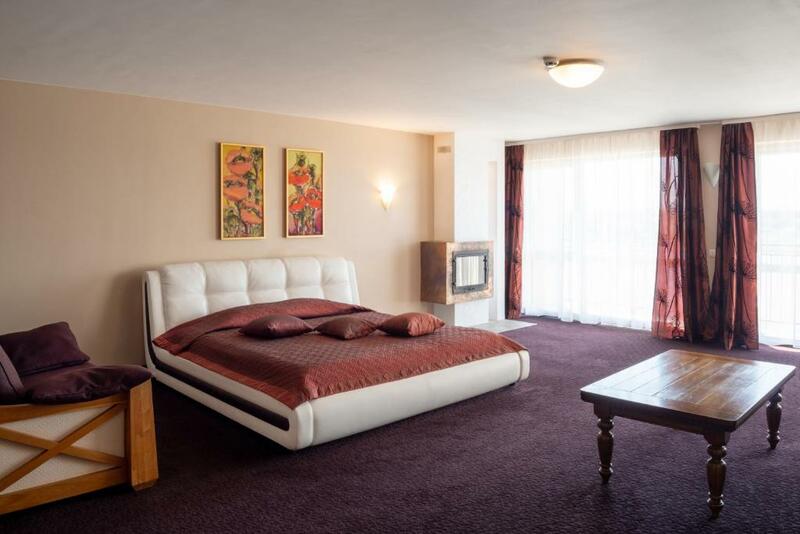 The deluxe room could have been better - felt like there was random furniture placed just like that. There were only few channels on TV and all in Lithuanian language. So without Internet and nothing to watch on TV, it was quite boring in the moments we wanted to stay in. Despite advertising, the spa and pool at the hotel were not available. The only reason I picked this hotel was the spa facilities. The staff at reception was very rude and nearly shouting at me when I asked why. The room was very small, not value for money, given the location. Breakfast was so so, though big. Rude staff. Spa wasn't available for our stay - that information was never updated on their own website, Facebook or Booking.com profile. We found out on arrival. Terrible views and an awful smell inside the hotel. Huge carpark around the hotel. Spa and pool access should be free, at least for some hours. Access by public transport from the city centre is not easy. Sauna and swimming pool in this Villa is at additional cost of 9 EUR/pers. Breakfast is very modest: juice, tea or coffee and one small plate (e.g. omelet plus vegetables or porridge) on your choice.